I know Valentine's was yesterday, but I couldn't resist another LOVE card. Today I am using Hearts Truck. I printed the image on kraft card stock and then colored it with my Copic markers. I adore this image...the truck is so cute and get a load of the hearts!!! There is a very cute feebie available for you to play with at Scribbles Designs. 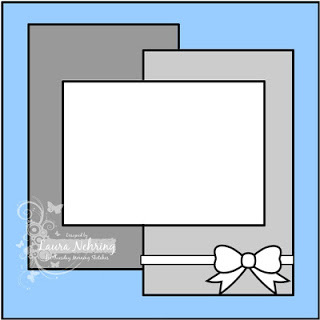 So if you don't have an image to play with...make sure you grab the freebie and join us. We are also being sponsored by Bugaboo Stamps...so you have a chance to win twice!!! This is such a cuuuuute card. Totally love the distressed look. Fabulous layering. Awesome love all the border stitching and layers! This is so cute!! I love the "load of love" and all the stitching! Cute heart charm! This card turned out beautiful Calypso. I love the subtleties in the colours of the paper. The stitching is really cool but what I love most is the border/frame or cut file that you used in behind the image. Awesome job. 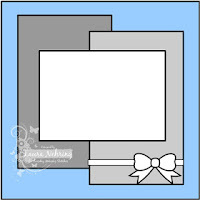 So cute - love how you gave it a vintage, shabby chic feel and I love that heart frame!! Great card Calypso! Love your truck full of love!! What a terrific card this is ... i love the image ... Thanks so much for playing at Papercraft Star! What a fun truckload of love...fabulous! Love the stitching inside and out. Super sweet! Love that truck, and the stitching & perfect matting you've done :) Thanks so much for getting LOVEY DOVEY with us at Tuesday Morning Sketches! 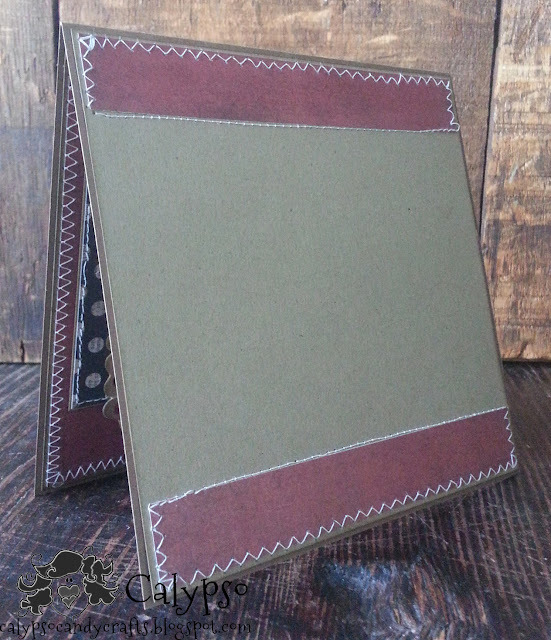 This is such a wonderful combo of papers and stitched layers! This is one fantastic truck to! 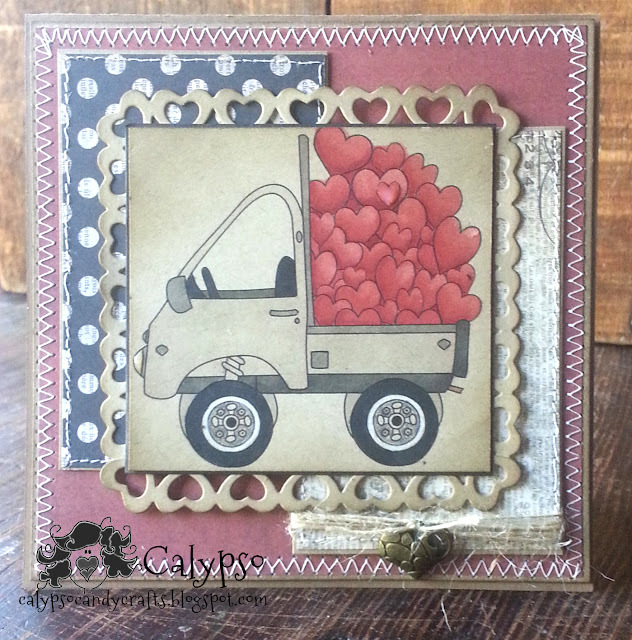 Calypso, i love your truckload of hearts..so cute! So good to see you at Tuesday Morning Sketches. What a fun truck and love all the stitching. Thanks for joining us at Tuesday Morning Sketches. Super cute, and what a fun image! Thanks for playing at TMS! Calypso so great to see you at the Papercraft Star. This card is so super cute. Love the look of this. Can't resist a bit of Kraft!! super cute Calypso! !